Health minister Greg Hunt says people are free to exercise their right to opt-out of My Health Record but the government expects a participation rate of over 90 percent. From Monday this week, people have until 15 October to opt-out of having a My Health Record. The record provides an online summary of a person's key health information, where they can store, access and share their health information. The My Health Record has the widespread support of most stakeholder groups. 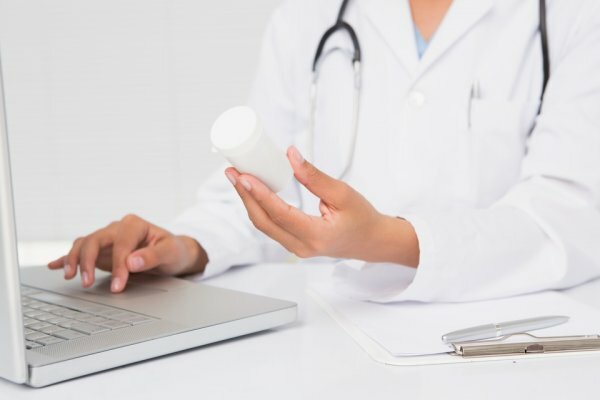 However, the opt-out system has attracted some early criticism with reports of people experiencing long delays in contacting the Australian Digital Health Agency. Privacy concerns have also been raised. The former head of the federal government's Digital Transformation Agency, Paul Shetler, said he would probably opt-out of the system if he was an Australian citizen. According to Mr Hunt, "One of the reasons it hasn't necessarily been talked about enormously through the public is because with six years of operation, six million Australians and no breaches and people finding that the system is working for them, it hasn't been an area where there have been breakdowns or problems. "The point is it gives each and every Australian the choice as to whether or not to participate but total control for the first time over their health data." Mr Hunt said uptake and utilisation of the My Health Record is "dramatically ahead" of where the government thought it would be at this point. "We're well ahead of what we'd expected in terms of the general practitioners participating, over 600 million items have been uploaded. We have 75 per cent of general practitioners and 75 per cent of hospitals and over three-quarters of pharmacists, all of whom are either on the scheme or will be on the scheme and participating by the end of the year. So we're actually well ahead of schedule and the nature of an opt-out system is that people actually get the right to opt out. And I think that that's an incredibly important thing," he said.